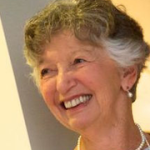 Diane is a fou nding member of Cambridge Cohousing and former member of Coho/US Board of Directors. She coauthored the Report on the Survey of Cohousing Communities, 2011. 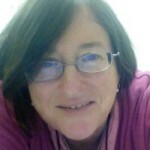 Diane is Professor Emerita of Sociology at the University of Connecticut. She has published research articles as well as two books, The Fabric of Self (1998), which won Honorable Mention at the First Annual Book Award of the Eastern Sociological Society, and The Managers. 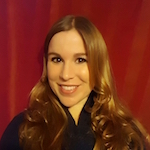 Angela is a behavioral scientist at University of California, Davis, and member of Coho/US Board of Directors. She led CRN’s national survey of cohousing residents in 2012. Angela’s research includes the identification of cohousing practices that contribute to social and environmental benefits. She has a particular interest in retrofit cohousing and framing the concept of cohousing to mitigate perceived ideological barriers. 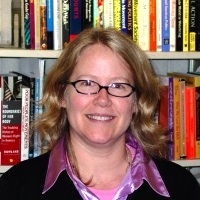 Heidi is Associate Professor of Political Science and Women’s and Gender Studies and co-chair of the Women’s and Gender Studies Department at the University of Massachusetts-Dartmouth. She publishes research on the cohousing movement; the politics of work and family; gender and politics; social movements; and political behavior. Heidi is responsible for creating and maintaining CRN’s extensive bibliography of cohousing research. 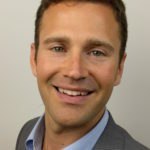 Neil is a seasoned co-active life coach who works with clients on personal, professional and impact development. 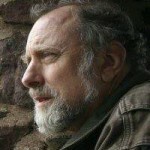 He has coached many Cohousing residents and others who seek more community, more fullfilling and rich lives. 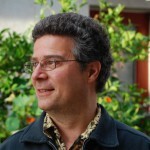 He is a former Cohousing Association board and staff member (Tours Director, Fundraiser and Conference Planning Team) as well as a co-developer and founder of Swan’s Market Cohousing, a San Francisco Bay Area Cohousing community established in 2000. Neil is a technologist, digital services consultant, current Co-Organizer of Nonprofit Technology Enterprise Network (NTEN) Oakland chapter and former Leadership Team member of OpenOakland and 2.Oakland, two non-profit groups founded by tech and civic leaders working to support and grow the civic tech and innovation ecosystems in Oakland and beyond. He brings all his Cohousing and Technology experience to his role at CRN as Webmaster, Database Administrator and Director of Communication. Chuck spent 34 years as a Personnel Research Psychologist and now consults for public and private organizations. He specialized in the development of personality-oriented assessments for a variety of occupations such as Trademark Attorneys and Deputy Marshals. Chuck has been a member of CRN since 2011. He contributes his expertise in person-organization fit and data analysis as CRN’s research coordinator. 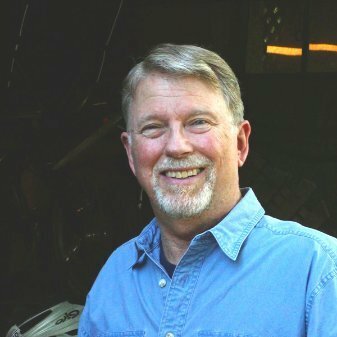 Rick was a professional community/environmental planner and facilitator with over 40 years of experience. He had worked in the private, non-profit, and government sectors. Rick co-founded a number of nonprofit organizations and coalitions serving low income individuals and communities. He was a resident of a cohousing community in Amherst, MA, former member of Coho/US Board of Directors, and founding member of CRN. Robert Boyer is an assistant professor in the Department of Geography & Earth Sciences at University of North Carolina where he teaches courses in urban planning and urban sustainability. His research focuses on cohousing as an alternative to speculative housing development in the United States, and the regulatory changes necessary to broaden the availability of cooperative neighborhood development beyond a niche constituency. Your donation will go towards the purchase of research related materials, webhosting fees and the buildout of a searcheable bibliographic database! Once on the Donation Page, make sure you designate your donation to the “Cohousing Research Network”. We are exploring a more powerful word search solution. Until then, this method will help you find what you are looking for.